Olympic insurance company is in bankruptcy. This is clear from a news release on the company's website. It says that Pavlos Nakoussi of Mazars Limited has been appointed as a temporary liquidator. It also cites the law under which all insurance policies issued by the company are terminated at the same time as the publication of the appointment of the Temporary Liquidator in the State Gazette of Cyprus. All policyholders must take urgent action to provide alternative insurance coverage in a timely manner, says the Olympics website. 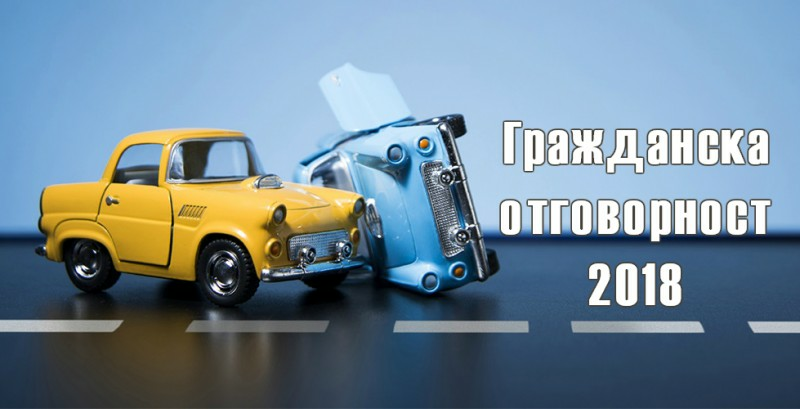 200,000 vehicles in Bulgaria will remain without compulsory Third Party Liability insurance on Friday. Although a statutory percentage of any Third Party Liability insurance is directed to the Guarantee Fund, which pays damages when car accidents occur without insurance, they have declared that Olympic activities on the territory of Bulgaria are not guaranteed by them. Whether in 2-3 days their owners will be able to buy new insurance is not clear. According to information on television, nearly 2000 people are waiting for damages and there are also amounts of BGN 20,000. We recall that the Cypriot company, which has a branch in Bulgaria, has been revoked following a decision of the Financial Supervision Commission (announced on May 10). It is understood that the reason for the imposed measure is the insolvency of the company. A few days later (on May 14), the insurance company announced that this situation was due to insufficient information on the report submitted by its audit firm in the chapter on guaranteeing capital capabilities. This has happened despite the evidence provided by Olympic that its assets are secured, says the insurer. According to the practice in Cyprus, this insurance company was given a special license. It included only the possibility of continuing the activity on already concluded contracts, settling pending claims and collecting premiums due to the company. This license expired on June 8, 2018. For the reasons given, the FSC prohibited the company from concluding new insurance or reinsurance contracts for all classes of insurance, as well as the extension of the already concluded contracts and the extension of their coverage for a period of six months. The regulator also bans the free disposal of the assets of the insurance company. Now, however, on the insurer's website, it becomes clear that it is bankrupt and unable to pay any obligations to its clients. Experts from the industry told Actualno.com that citizens' money could be paid out of the Guarantee Fund, which in practice means that the fund will pay for liabilities accrued by a foreign company.